Oh my. That looks ridiculously yummy. I have GOT to go there. 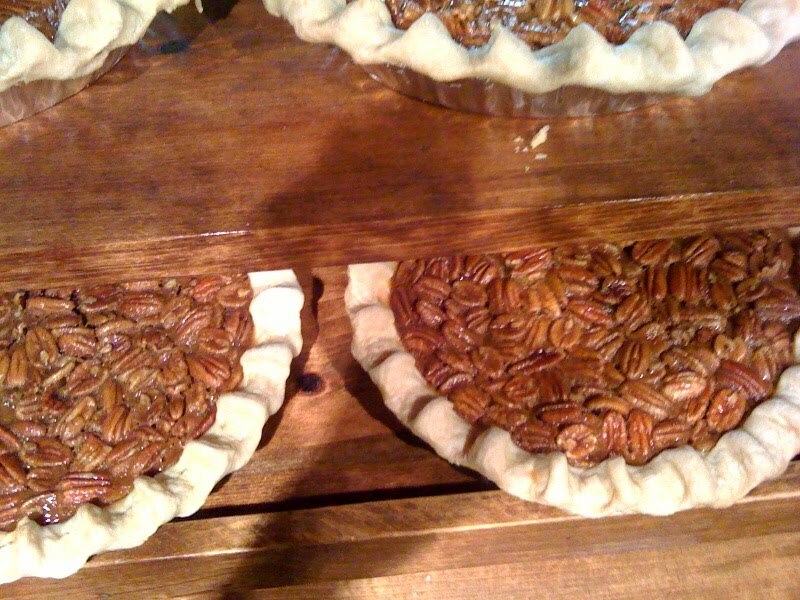 I visited Texas last month and loved everything I tried a Salt Lick but this pecan pie was by far the best pecan I've ever had! Anyone know where I can find the recipe? Our waitress told us they add butterscotch pudding to the mix but that's all I know! Wow that sounds amazing! I don't have the recipe, but if you find it, let me know!